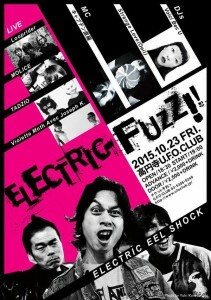 10/23 Fri @U.F.O club ELECTRIC-FUZZ!! Violette Moth AVC Jeseph K.
前の投稿11/2@FEVER “THE LET’S GO’s presents ロックン・オムレツ”次の投稿2 weeks to go !! 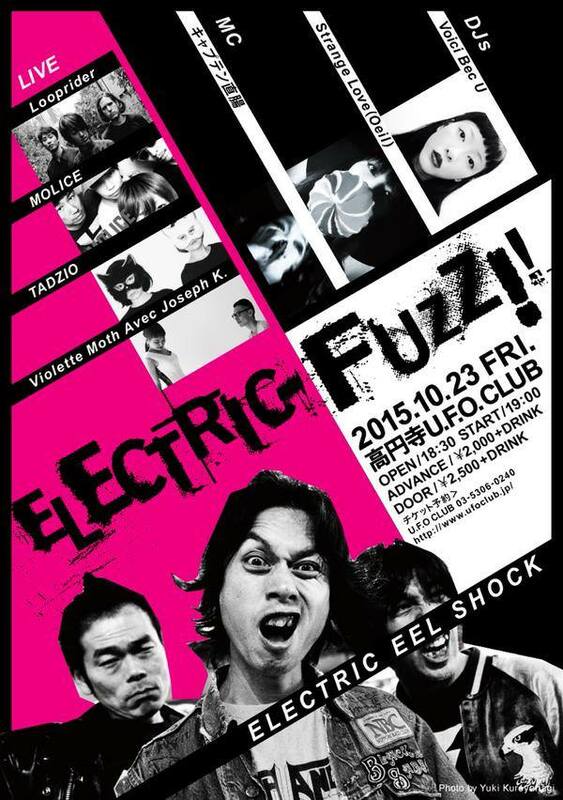 PPSR & EES JAPAN TOUR ! !